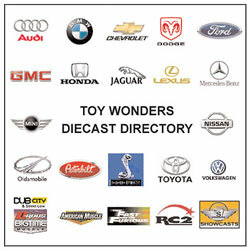 Toy Wonders is a Business to Business (B2B) toy and diecast model car distributor. We require either a Federal or State Resale Tax ID. 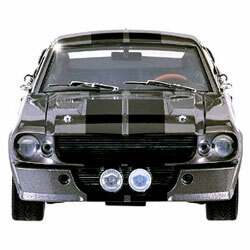 Our web site is intended for use for toy & diecast model car wholesale distributors, retail stores, and non-profit organizations. 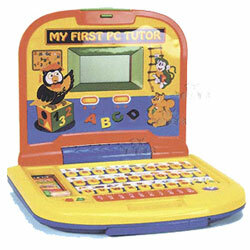 We have been marketing toys for four generations now. Our Headquarters, formerly in Taipei Taiwan, was transferred to the United States in 1983. We are currently located in Moonachie, NJ (10 minutes outside of New York City) and have branch offices in Taiwan & Hong Kong. Through these 3 offices, we service customers throughout the world. 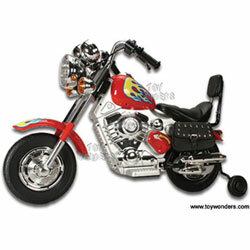 Our focus and expertise is in children's toys. Toy Wonders has a $200 minimum order (per shipping location). Domestic and International shipments to Businesses are welcome.